LOCATION LOCATION! 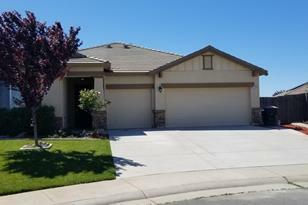 !This is a must see, Home features Beautiful floors,Gourmet Kitchen w granite counters,gorgeous backsplash,Large Island,Stainless Steel Appliances,loads of cabinetry,ceiling fans,Indoor Laundry room w cabinets, Spacious!Master bedroom,very nice master bath, walk-in closet. Back yard is gorgeous its like looking at a park, very clam,serene & tranquil,Decking is beautiful w Spa,Also already space for that garden, RV & Boat space as well. Your buyers will be in pressed!!! Driving Directions: HWY 70 To Erle Rd make right onto Erle Rd come to Turnberry Left, then right on Westhill it will become Lochcarron Dr, come until you see Aberdeen Ct on your Left. 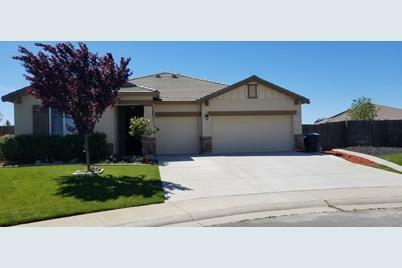 2464 Aberdeen Court, Marysville, CA 95901 (MLS# 19024327) is a Single Family property with 3 bedrooms and 2 full bathrooms. 2464 Aberdeen Court is currently listed for $334,888 and was received on April 16, 2019. Want to learn more about 2464 Aberdeen Court? Do you have questions about finding other Single Family real estate for sale in Marysville? You can browse all Marysville real estate or contact a Coldwell Banker agent to request more information.